¡Estamos de vuelta! 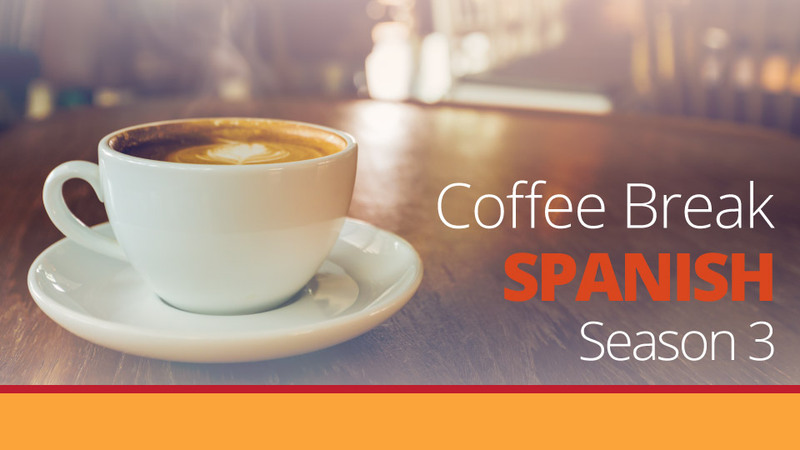 We’re delighted to be back with a new episode of Coffee Break Spanish in which Mark is joined by Loreto, from Chile. In this first of two episodes with Loreto, we learn about the geography and culture of Chile. 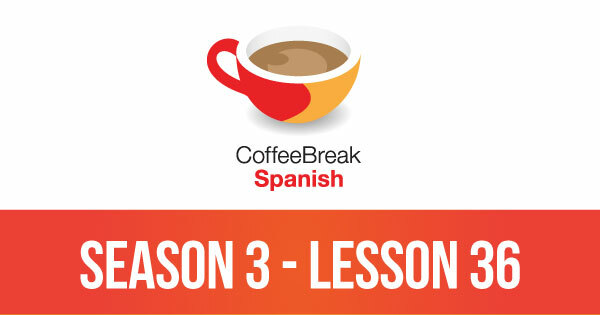 Please note that lesson 36 of Season 3 was originally known as lesson 336 of Coffee Break Spanish. We have renumbered the lessons of each season as lessons 1-40 to make things more simple for our listeners. I have a doubt about the use of “esperemos que” that I hope you can help me with. There are several occasions during the series when “esperamos que” is used, but in lesson 8 Alba says “esperemos que siempre vayan mejor” and in this lesson you say “esperemos que puedas volver…”. Why is “esperemos que” used? Is it the imperative or the subjunctive? I’m a little confused. Many thanks for any help you can give me. Andy, it’s fairly straightforward and hopefully this will help to explain: “esperamos” is the normal present tense form meaning “we hope” but “esperemos” is the imperative – it’s actually a subjunctive form meaning “let’s hope”. Another example would be “hablemos mañana”, meaning “let’s talk tomorrow”. Hope that makes sense. Esperar que is always followed by the subjunctive, but that’s separate from whether you’re saying “we hope” or “let’s hope”. Muchas gracias Mark, me has ayudado mucho.